A Bilingaul Publication covering Latino Issues. 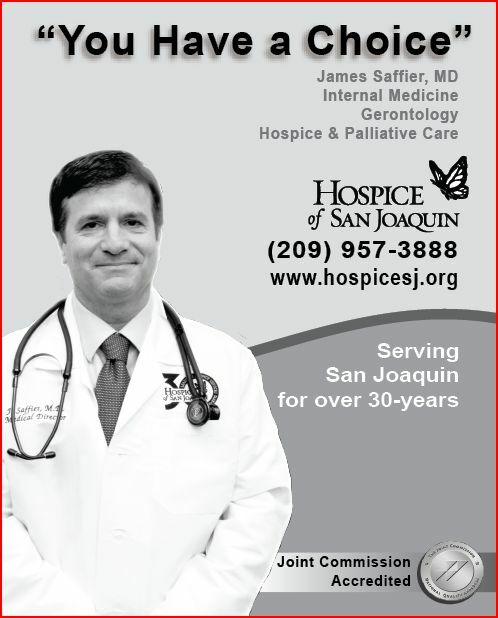 Creating a record of life in the valley for Hispanics in California, San Joaquin County, Stockton and Beyond..
SAN JOAQUIN COUNTY, CA – After ten long years of planning, Dr. Randy Pinnelli is finally moving-in and settling into what will be a new office at the Gleason House Medical Clinic. The clinic opened its doors earlier this week and is part of the Care Link program which provides no-cost medical care for the homeless community. For Dr. Pinnelli, who has been the program coordinator for Care Link and the Director of the Clinic, providing care for the homeless is nothing new, for the last ten years he have visited those in need out in the streets and under bridges providing medical care. “We go out and provide the medical care that otherwise these people won’t get,” said Pinnelli, while he gave us a tour of the clinic. In the streets “we see a lot of wounds and skin infections… we [Care Link] served close to 6,000 medical visits in our program last year,” explained Pinnelli. With some of the latest medical equipment, the clinic will operate 20-hours a week with a capacity to see 12 to 15 patients a day. Among the features of the clinic is a portable and digital medical record for patients, “we will be able to access the system and the medical records, remotely on the street,” he explained how the system will support the clinics mission. Inside the clinic there is a waiting area, three exams rooms, a treatment room for emergencies plus room for offices and a lunch/break room. 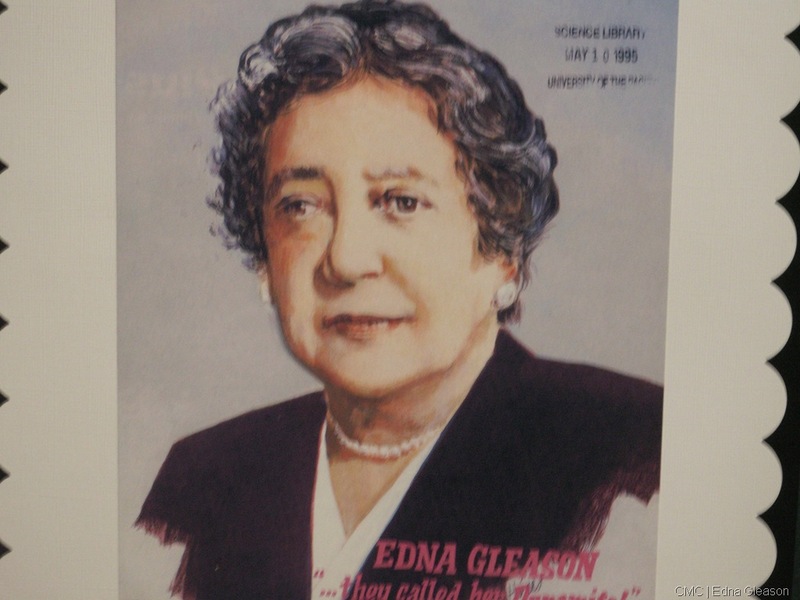 The Gleason House is the former home of Edna Gleason a Stockton native who dedicated her life fighting for those in need. “Ed” was one of the first patients to visit the clinic on Monday and plans to come back to get a flu shot in the next weeks. “I think is really helpful, if it was not for this I probably wouldn’t be able to get some of the medicines that I need,” said Ed. 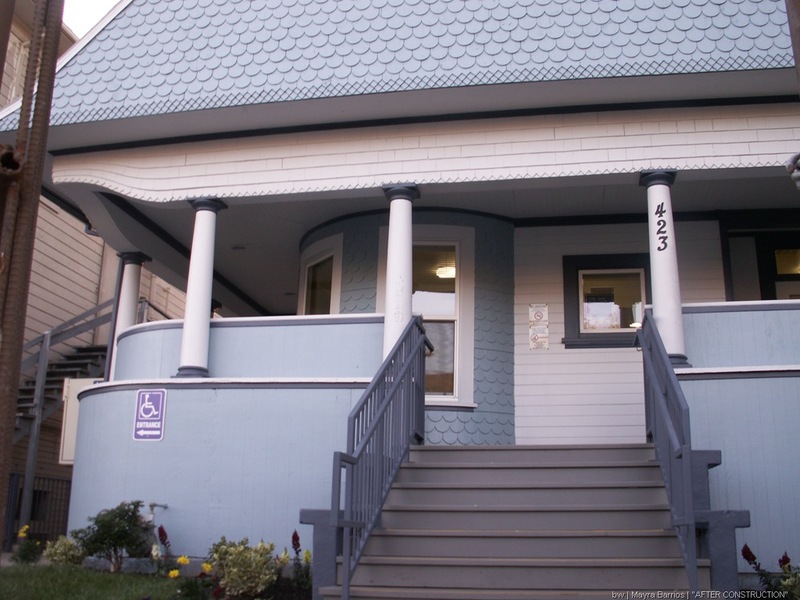 The clinic is conveniently located on the grounds of the Gospel Mission, along with the family shelter, the men`s program building, the chapel and to two other transition houses. 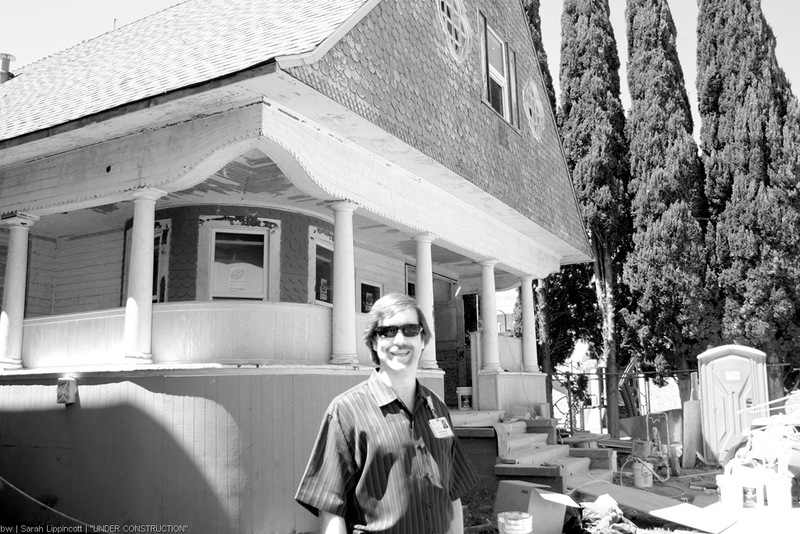 “They have access to all the homeless services all at once,” said Pinnelli. 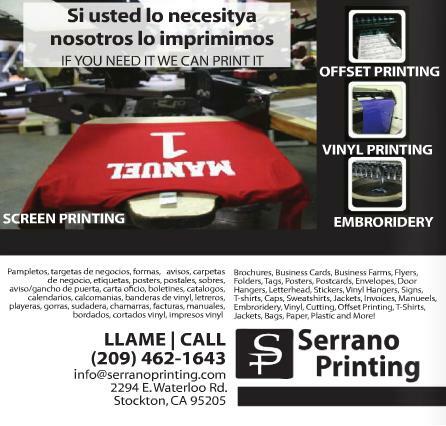 Bilingual Weekly News brings you community news in both English and Spanish, covering information such as Stockton News, San Joaquin News, Latino News, Hispanic News, Mexican-American News, Bilingual News, Government News, Political News, Arts News, Tracy News, Manteca News, Lodi News, Modesto News, Stanislaus News, Education News, Stockton Unified School District, San Joaquin County Office of Education, Health News, Environmental news, and much more! First of all, please get the story straight. A little investigative work is needed here. Randy Pinelli is not a doctor. This Gleason House is full of red tapes. If you want to make an a appointment with Randy Pinelli, please don’t. He is no longer there. what ever happened to Randy Pinelli? Randy Pinelli has been sacked? What is going on? we need randy back. The executive at CMC (or whatever,) is really making a big mistake. 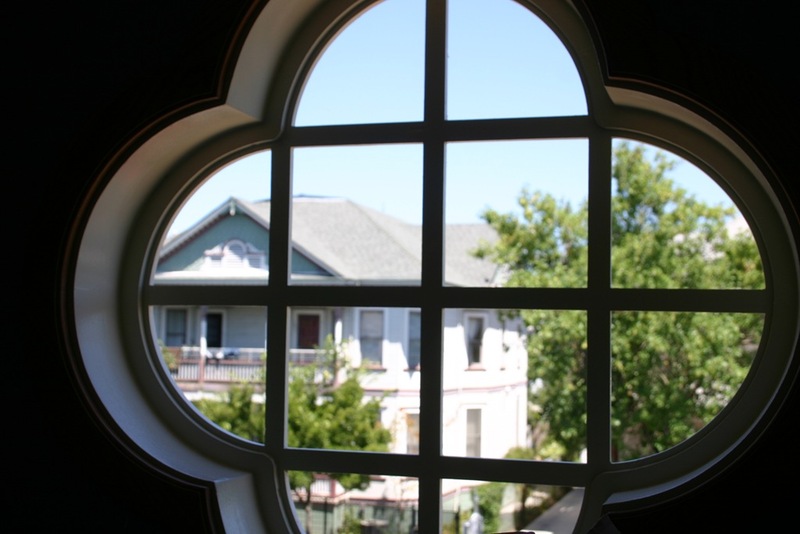 People should call the CEO (who ever he or she is) and voice their concernes………CMC at (209) 373-2800.